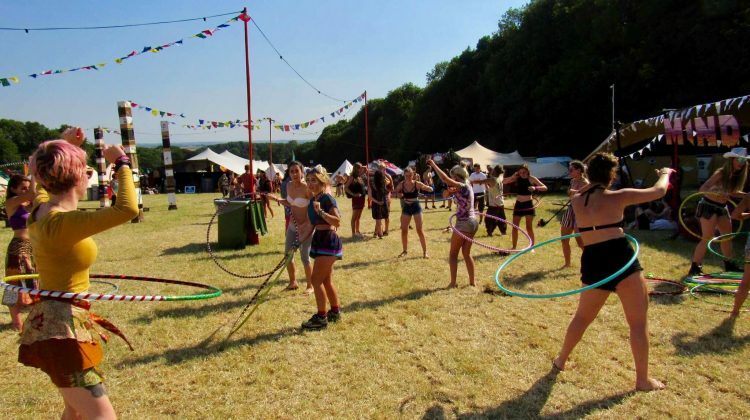 A team of bubbly guys and girls will be sharing their playful and dynamic skills of hula hooping, poi swinging, diablo and acro-balance, offering teaching to beginners and beyond! Circus-like skills have been practiced throughout different cultures for hundreds of years as disciplines, fighting skills and for fitness. The Native Indians dance with the Sacred Hoop and the Mauri dance with the Poi, for example. In remembering these playful traditions, we stay connected to Those Who Have Walked Before Us. 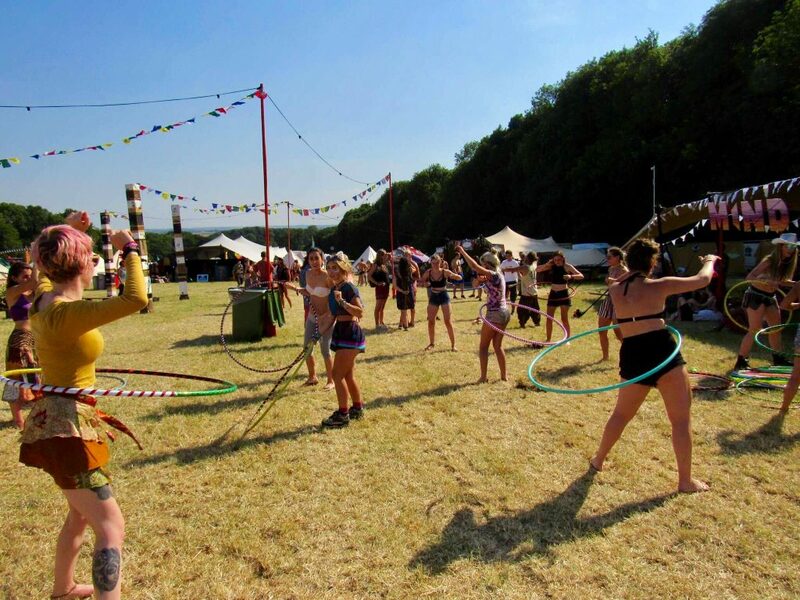 After the sparkly success of Hetty’s Hula & Poi classes last year, she & her family are back to offer more – more team, more tricks & skills & more kit, same amount of love & incredible energy!! Leave feeling buzzy & liberated, full of circus kapow & with some new tricks up your sleeve.. who doesn’t want to join the circus! ?